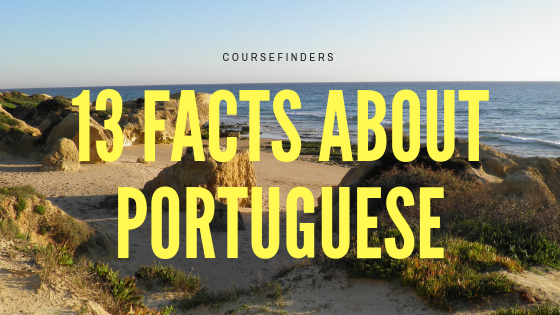 Although the Portuguese language is spoken both in Portugal and in Brazil there are many differences between these languages. 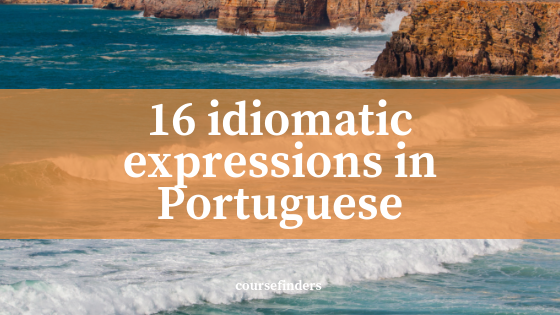 Before Portuguese got to Brazil it met many cultures on the way and was influenced by them. Here are some of the differences. 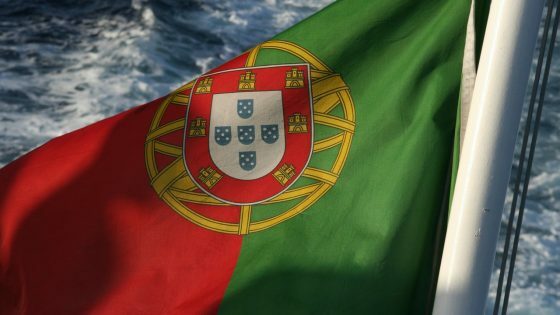 European Portuguese is more like Spanish. While the Brazilian has eliminated some letters which are not pronounced in words. Spelling differences also lead to different pronunciation, for example when it comes to closed and open vowels. Some words in both languages are so vastly different that they hardly resemble one another. The best and most referred to example is pineapple. In European Portuguese it’s “ananás” and in Brazilian Portuguese it’s “abacaxi”. 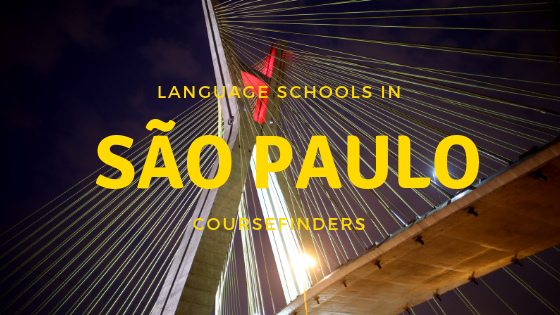 In Brazilian Portuguese usually the personal pronoun “tu” is replaced with “você”. 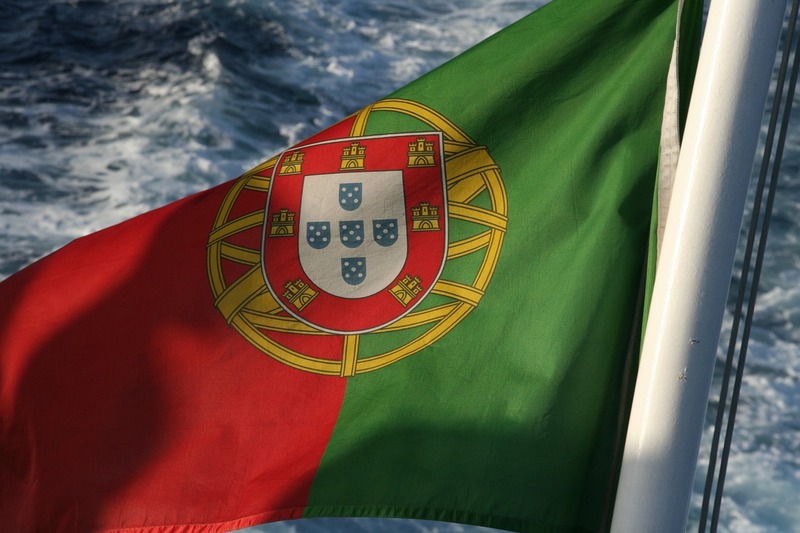 The latter is avoided in Portugal. In some compound verb tenses “haver” is substituted with “ter” in Brazil. Also the object pronoun is usually placed differently. 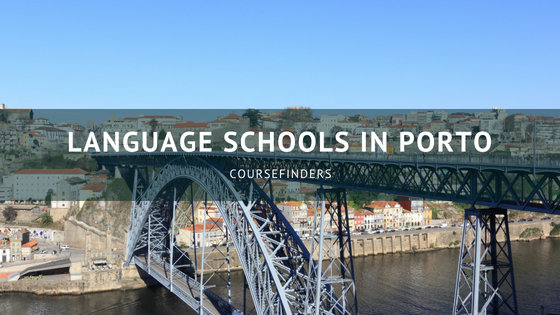 In Brazil it would be before the verb and in Portugal after. For more information see: Azevedo, Milton. 2005. 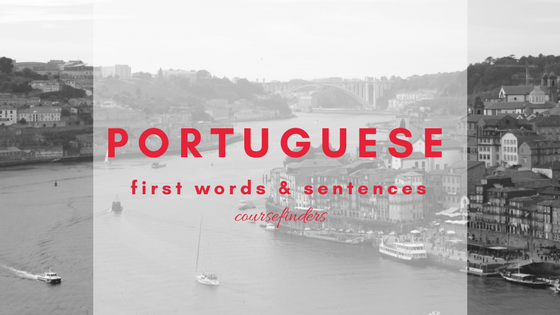 Portuguese: A Linguistic Introduction. Cambridge University Press.